In my previous 24 VMware Articles, most featured Intermediate VMware Topics. My next series of articles will concentrate on topics for the VMware Novice; this is the third article in this series. If you would like to read the other articles in this series, they are listed here for your convenience. In this series of basic VMware articles for the Novice, I'll be showing you the basic VMware skills required to install, configure and deploy virtual machines using VMware's FREE VMware vSphere Hypervisor (ESXi). 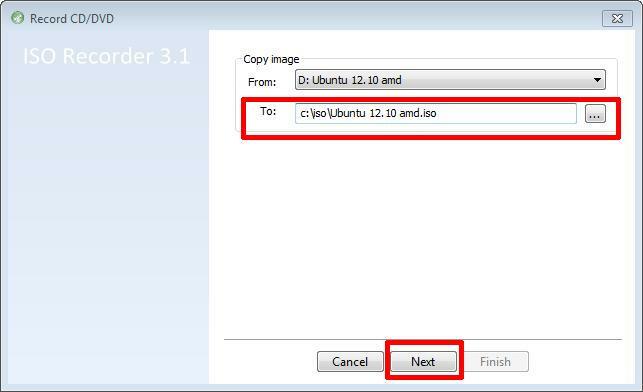 This article will show you how to create an ISO CD-ROM/DVD-ROM image (*.iso), and MD5 checksum signature, for use with VMware vSphere Hypervisor 5.1 (ESXi 5.1). The original CDROM/DVD-ROM can be stored securely, and is no longer required, after an ISO image has been created. Multiple virtual machines can use the same *.iso concurrently. Computers without a CD-ROM/DVD-ROM reader can use the data stored on the *.iso file. 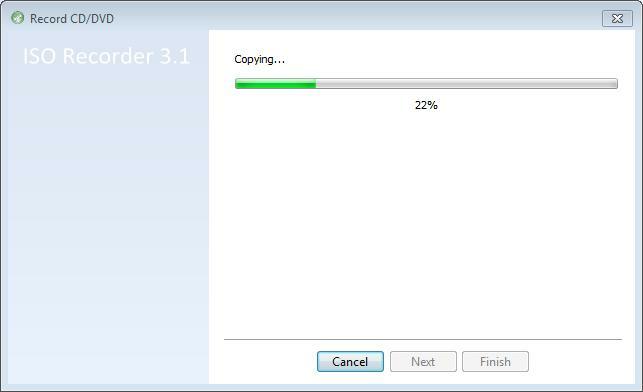 Installing OS (operating systems) or transferring data is faster. 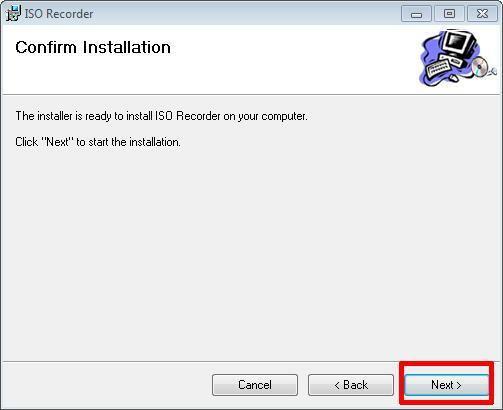 Download ISO Recorder from http://alexfeinman.co/isorecorder.htm We like to use ISO Recorder, because it is a small lightweight application, which integrates into the shell of your OS (operating system). e.g. you right click the CD-ROM/DVD-ROM reader and the option is there to create an ISO. 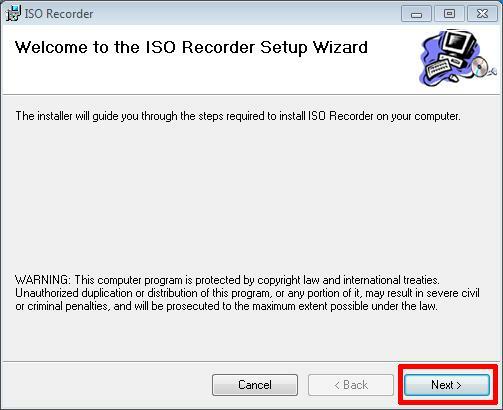 There are several versions of ISO Recorder to download, ensure you download the correct version for your OS, and the correct version for your processor, as there are 32-bit and 64-bit versions available. At the Select Installation Folder dialogue page select the defaults, and Click Next to continue. 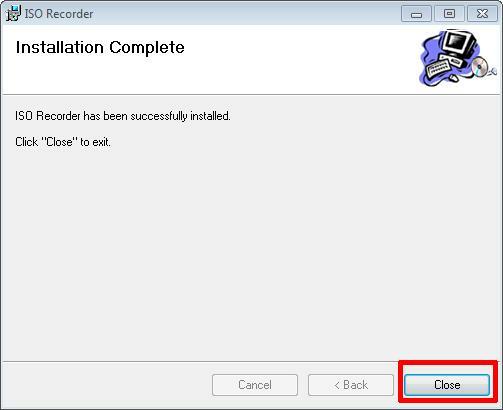 Confirm installation at the Confirm Installation dialogue page, and Click Next to continue. 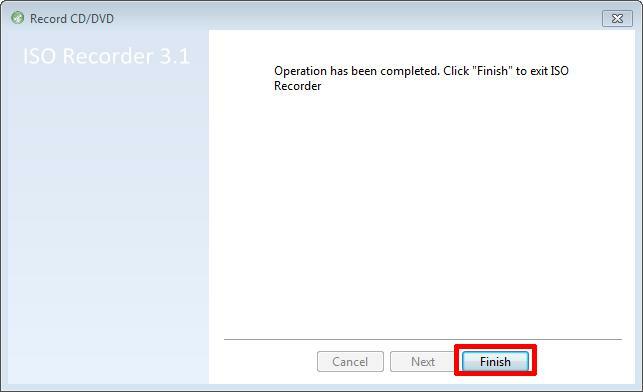 The installer will Complete the software installation, it only takes a few seconds to complete. Click Close to complete the installation. Insert an original operating system CD-ROM/DVD-ROM into your optical media device. In this example, we are using an Ubuntu 12.10 DVD-ROM. Right-Click the CD-ROM/DVD-ROM, and select Create image from CD/DVD. 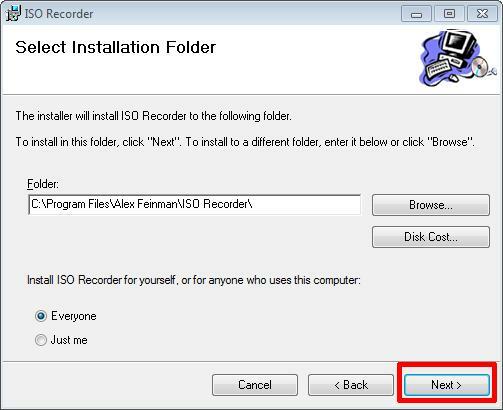 Select a filename and destination folder on your computers hard drive to store the ISO image file and Click Next to continue, this will create an ISO image file. 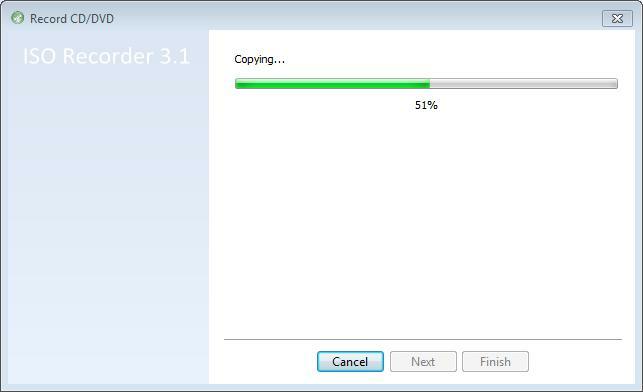 The data will be copied from the CD-ROM/DVD-ROM, and the ISO image will be created. This can take several minutes to complete. Select Finish to complete the operation. The ISO image file has been created. 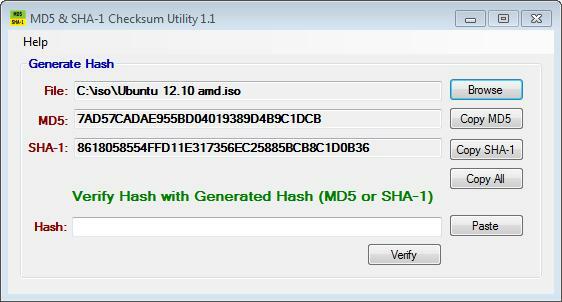 We will use the MD5 & SHA-1 Checksum Utility to create a MD5 checksum signature for our freshly created ISO image file. This is important, so we can compare these signatures, once we have completed the transfer to our VMware host servers, and confirm the ISO image file has not been corrupted in transfer. 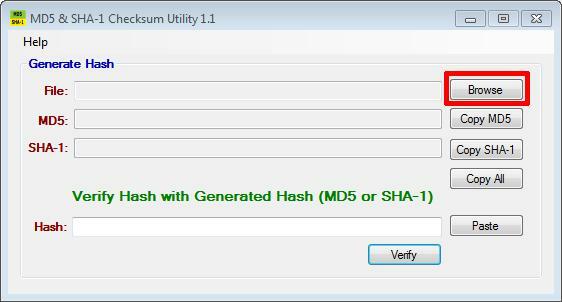 Double-Click and start the MD5 & SHA-1 Checksum Utility application. Click browse and select your freshly created ISO image file. 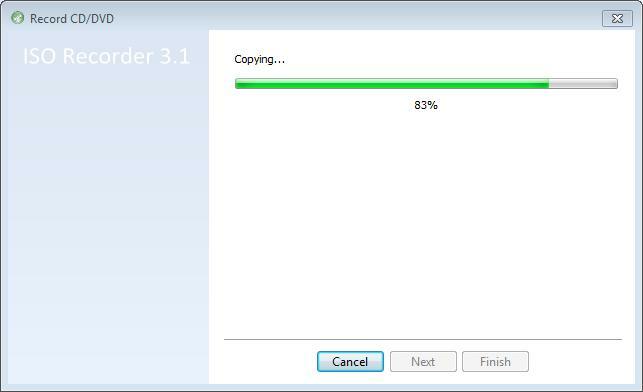 Shortly after selecting the ISO file, the application will start calculating the MD5 and SHA-1 checksums for the file, this can take a few minutes depending upon the size of the ISO image file, which needs to be read. Congratulations you have successfully created your first ISO (*.iso), and created a MD5 checksum signature for use with VMware vSphere Hypervisor 5.1 (ESXi 5.1).